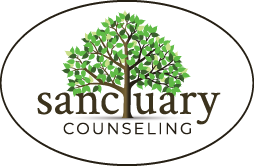 Month: October 2013 | Sanctuary Counseling, LLC. A few years ago, the prevailing acronym for the gay community was, “LGB,” which stands for Lesbian, Gay, and Bi-Sexual. Over time, it grew to a more inclusive, “LGBT,” with the addition of Transgender to the mix. Pretty soon, people were using “LGBTQ” and “LGBTQIA” and a whole host of other versions until it all got a bit confusing! So which acronym is the “right one” and which terms are ok to use? What does LGBTQIA mean? Well, there’s no simple answer there, which is why we’re providing this Glossary of Gender and Sexuality Terms to help you navigate the sometimes-unclear waters of LGBT-related language. Community is Family That We Choose. Or, in this case, I suppose </blog silence> would be more fitting. We kinda fell off the radar, didn’t we? But it wasn’t without good reason. We’ve had a lot going on here at Sanctuary and I think it’s time to share some of that with you. Our Sanctuary community. 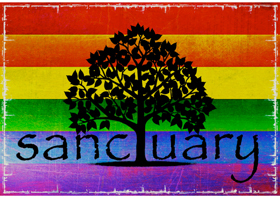 At Sanctuary, creating an environment of “community” has been an ongoing, intentional, aspect of our practice. Through discussion and sharing amongst ourselves, we realized that this sense of belonging somewhere in the world was important to all of us. And, at different times in our professional and personal lives, we’ve all lacked that sense of safety and inclusion. 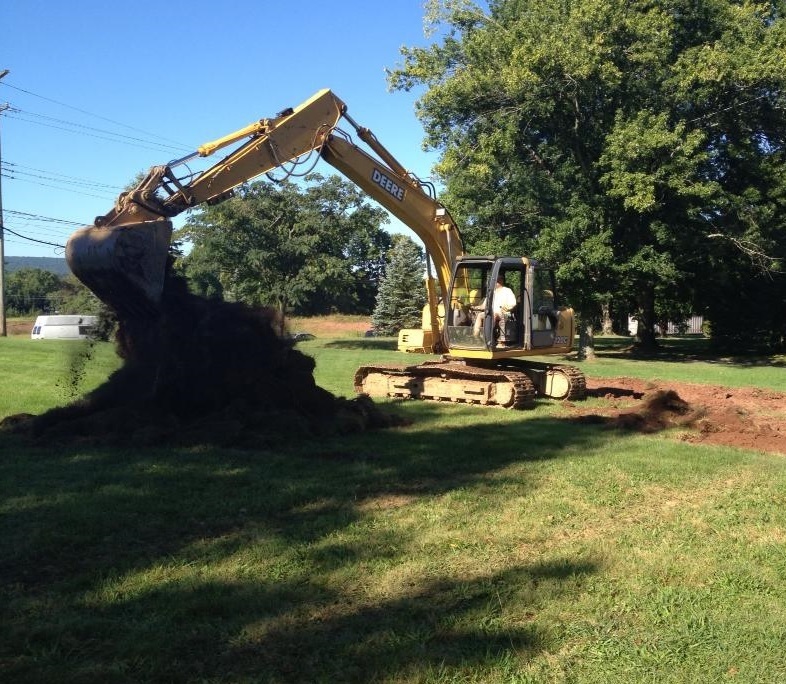 We also realized that we could provide that sense of community for others, but it wasn’t going to happen accidentally. We needed to be purposeful in creating a space that would allow us to welcome and include our clients in a way that extends beyond the counseling couch.